There are many requirements that must be met by an American visitor for them to be permitted to cross the border into Canada. They must have proper identification, such as a valid US passport or an enhanced driver's license if going by land, enough funds to adequately support themselves for the duration of their trip, sufficient ties to the U.S. to support the narrative that he or she will be visiting impermanently, and they must also not be inadmissible due to criminality or health issues. 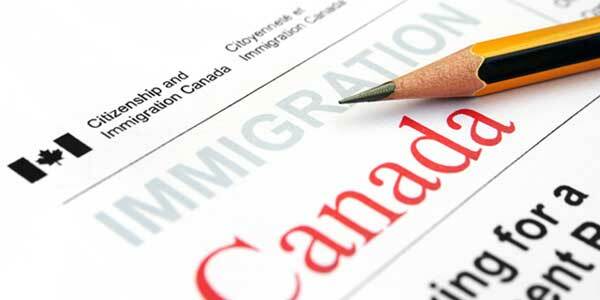 For Americans that have a criminal record, if the equivalent Canadian law to the one they broke is an indictable offense (similar to a U.S. felony), they may be criminally inadmissible to the country and denied entry when attempting to cross the border. All United States drunk driving laws, including DUI, DWI, OVI, OWI, DWAI, wet reckless driving, and even Actual Physical Control DWI and under 21 DUI, equate to a Canadian hybrid offense which can be an indictable offense and consequently can render a person ineligible to travel to Canada without special permission. Admission approval can be granted by a Temporary Resident Permit and Criminal Rehabilitation, or if you only have a single misdemeanor impaired driving charge you may be allowed to enter Canada again ten years after you conclude probation. Have a DUI and worry that the border requirements to enter Canada from USA will result in you being denied entry? Contact us now for a free evaluation. Many Americans are astonished that a first offense DWI can result in them being denied entry to Canada. Since there is no presumption of innocence when it comes to the Canadian border, even a drinking and driving arrest can make someone instantly inadmissible regardless of the fact that no conviction has yet taken place. Canada's border requirements are designed to keep their society safe by keeping out potentially dangerous foreigners with criminal records for things such as assault and robbery. Because the country treats DUIs as major crimes, however, individuals with alcohol-related driving convictions on their record can also be excluded from traveling north of the border. Foreign nationals that are criminally inadmissible to Canada can receive a border denial even if they have already flown into the country. To avoid problems when crossing the Canadian border, it is always best to follow all of the border requirements for entering Canada from the United States. Whether you are visiting for a short vacation or you will be studying at a Canadian university, Canada's border security personnel require foreign nationals to meet all immigration requirements to be granted successful entrance.